If you have lived in the same place for a while, you have probably built up roots and the last thing you want to do is give up your home. There is no law saying that you have to! Why not make your home into a more comfortable space to live in, rather than find a comfy home elsewhere? 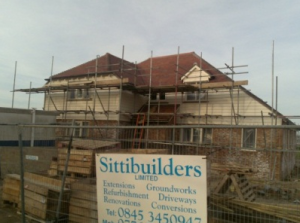 Home Adaptations Sittingbourne Kent are excellent at designing and adapting homes. 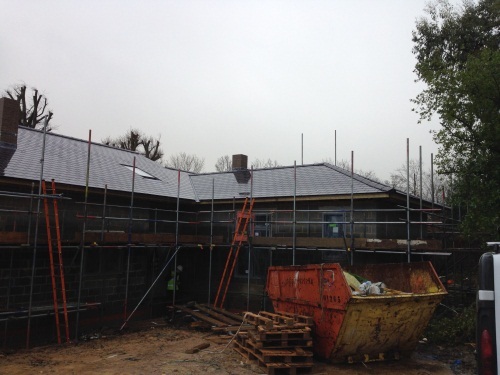 We have had many years of experience in this field, and you can rest assured that we will tailor the build completely to your precise requirements. We work all over Sittingbourne, Medway, Chatham, Gillingham, Rochester, Strood, Faversham, Maidstone and Kent. There are many horror stories regarding cowboy builders. 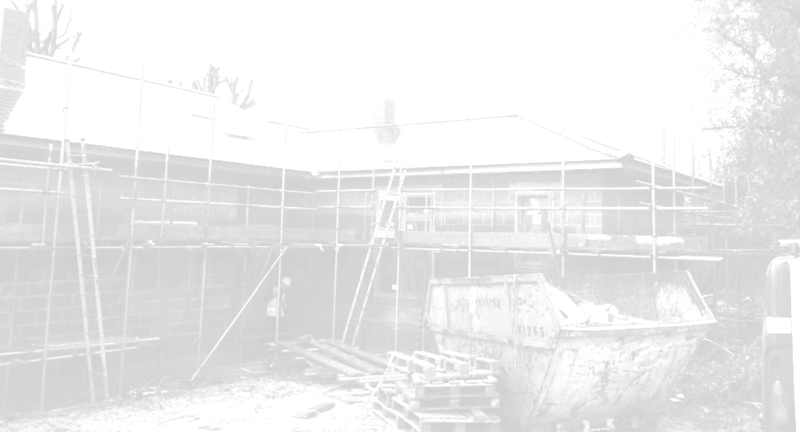 Let us assure you that our staff are fully skilled and experienced builders. They have all the needed qualifications for you to feel safe in the knowledge that the job has been well done. 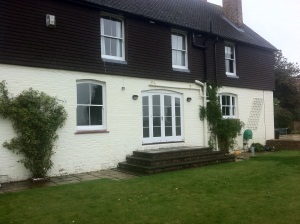 We can adjust your property to suit your style, without it costing the earth. 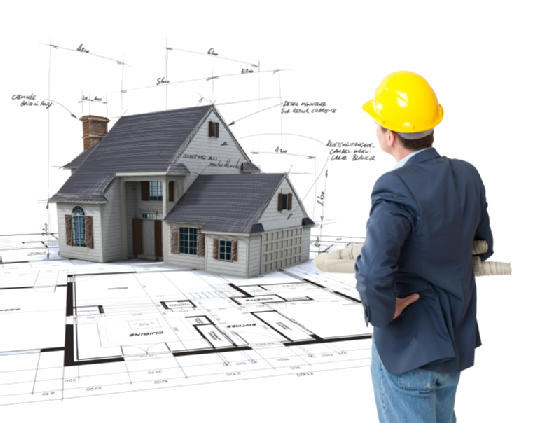 Original design ideas and advanced installations allow us to ensure that your property fits your needs perfectly. It’s very important to feel safe in your home. For guaranteed safety and reassurance, maybe it’s time to invest in an emergency aid. Sittibuilders Ltd supply and install custom-built emergency cords and electrical alerting systems. Had enough of climbing the stairs? As part of our comprehensive renovations service, we can adapt your ground floor to suit you. Clever use of your available ground floor areas allows for improved accessibility. 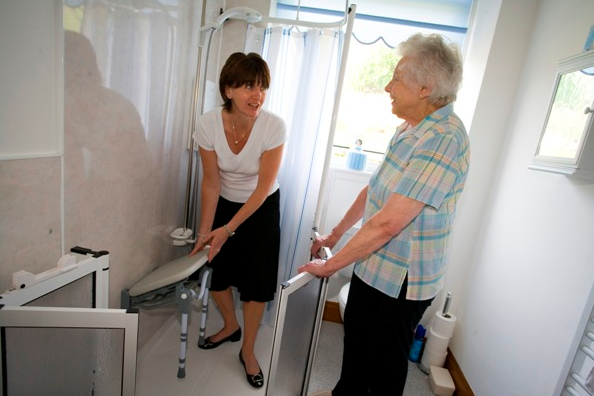 Contact Home Adaptations Sittingbourne, Kent today if you need any adaptations doing. We are happy to have an informal chat and answer any questions or reservations you may have, with no obligation to buy. 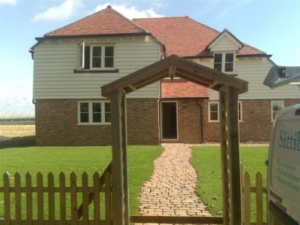 Our professional home adaptations service in Sittingbourne, Kent is carried out by skilled and experienced building contractors in Sittingbourne, Medway, Chatham, Gillingham, Rochester, Strood, Faversham and Kent. It used to be the tallest building in NYC, until the twin towers were built. Sadly, it has become the tallest again. Sleepless in Seattle, Independence Day, The Day after Tomorrow, and King Kong are just a few of the movies that have been filmed there. It is struck by lightning about 23 times a year.